I had such high hopes for this book. 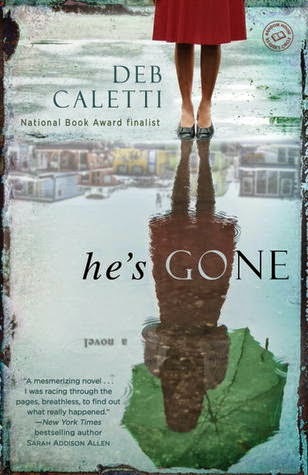 It sounded interesting, and everyone raves about Deb Caletti. This was the first book by her that I have read, and I have to say I was disappointed. Most of the book takes place in Dani's head. There's not a whole not propelling the book except her memories of the past and her fuzzy ideas about the night Ian went missing. I didn't connect with any of the characters, and most of the side characters just made me angry. I admit to skimming the second half or so of the story. The only reason it gets two stars and that I bothered to skim the second half was that I was interested in finding out what happened to Ian, although it wasn't surprising.